Phu Quoc day spa and massage is recommended on naver.com and rated number 2 spa in Phu Quoc by TripAdvisor users. 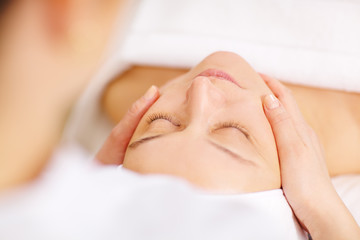 We have body massage, slimming and facial treatments, honeymoon massage, ideal for couples. We have all services for you and your family in Phu quoc island. 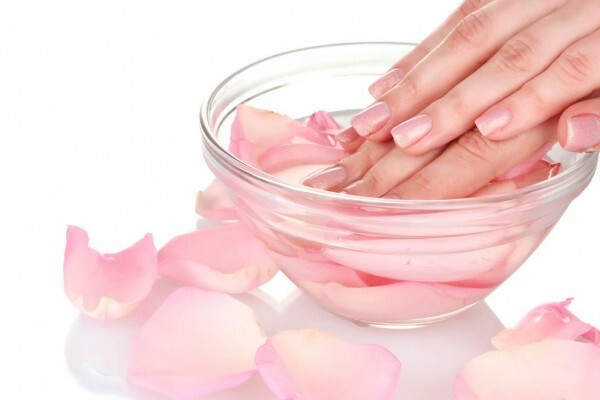 We prefer to provide a traditional Thai massage first, to help blood circulation, …. Using natural marble stones from the Mountain of Danang for this special massage. The stones are heated the rub on your body in a deeply soothing, relaxing form and placing them on key energy points to harmonize your spirit. Over the years, Phu Quoc day spa and massage has garnered a distinguished reputation as a top luxury day spa in Phu Quoc for well-heeled tourists, expatriates, famous celebrities and the local community. 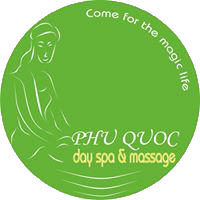 ​We look forward to your visit to Phu Quoc day spa and Massage. Whether you are a local resident, expatriate or tourist visiting Phu Quoc.